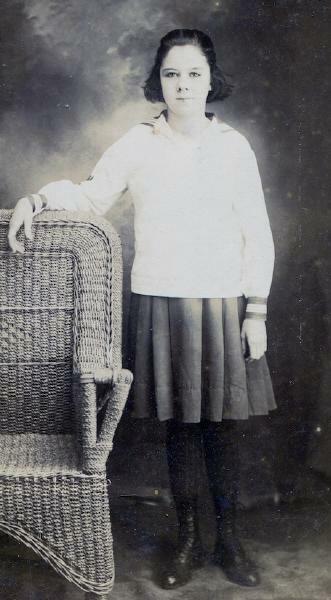 Anne Margradel Easley was born on 17 April 1910 in Richards, Grimes County, Texas. She was known as Margradel. Charles Brigance Easley and Mary Jane Wood appeared in the US federal census of 1 January 1920 in Richards, Grimes County, Texas. Other members of the household included Anne Margradel Easley, Charles Edward Easley, James Easley, Mary Louise Easley and Robert Chester Easley. 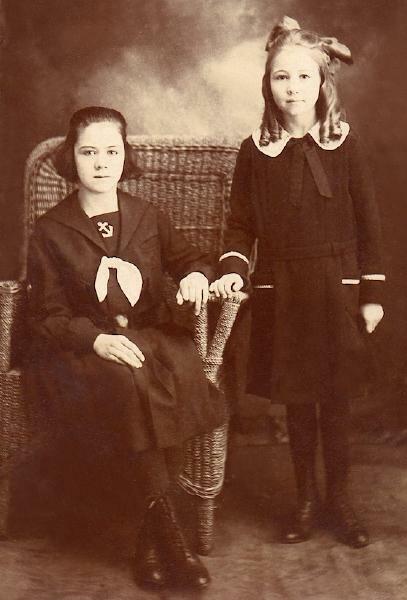 About 1921, a photographc portrait was made of Margradel and Mary Easley. 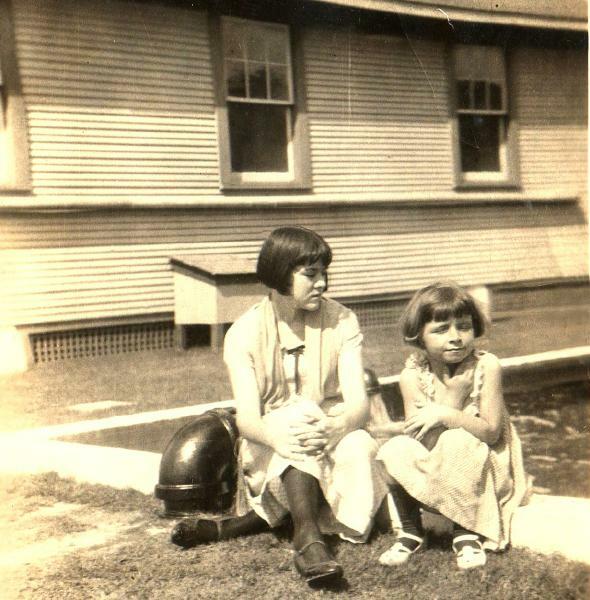 Margradel Easley and her cousin Mary Frances Cecil were photographed at Polk Station, near Singleton, about 1929. She married Lloyd Marion Hunt, son of Presley Donaldson Hunt and Lilla Reese, on 7 May 1932 in Lake Charles, Calcasieu Parish, Louisiana. In circa 1950, Anne Margradel Easley was living in near Anderson, Grimes County, Texas. Anne Margradel Easley became a widow at the 28 May 1981 death of her husband Lloyd Marion Hunt. Anne Margradel Easley died on 15 July 1985 at age 75 in Kerr County, Texas. She was interred at Garden of Memories Cemetery, Kerville, Kerr County, Texas.